A lot of parents use infant swings to put their baby to sleep. 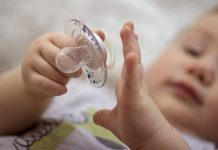 Despite their convenience, however, you should still consider your baby’s safety first. So, can baby sleep in swing all night? 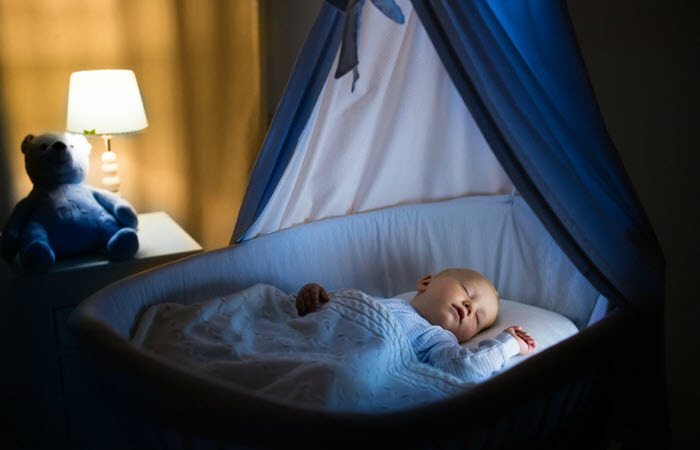 Generally speaking, it’s not safe to let your little one sleep in the swing for a long period of time, particularly if he’ll be unsupervised in his sleep. This is because sitting upright for prolonged periods of time can make it hard for infants and babies to breathe. 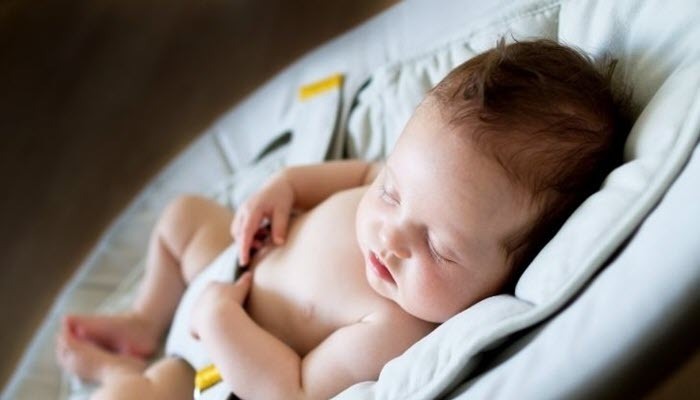 That can put them at an increased risk of SIDS or Sudden Infant Death Syndrome. Additionally, infant swings that aren’t made with high-quality materials can also cause fatal entanglement which may lead to suffocation. Now, despite not being recommended for overnight sleeping, infant swings are still great, particularly when you are calming your irritated and fussy baby or if you really want to have that much-needed moment of peace. Infant swings are also great for short naps as long as you are with your child to supervise. And if you decide to use your swing for that purpose, don’t do it too frequently. It may cause your baby to get used to the swing that he’ll be unable to nap anywhere else.